Karl Rabe was born in 1895 in Pottendorf near Wiener Neustadt. In 1913 Rabe worked with Ferdinand Porsche at Austro-Daimler, where he became design office manager in 1923 after Porsche moved to Daimler-Motoren-Gesellschaft. In 1927 Rabe moved to Steyr-Werke where he was to again work with Porsche who joined the company two years later in 1929. 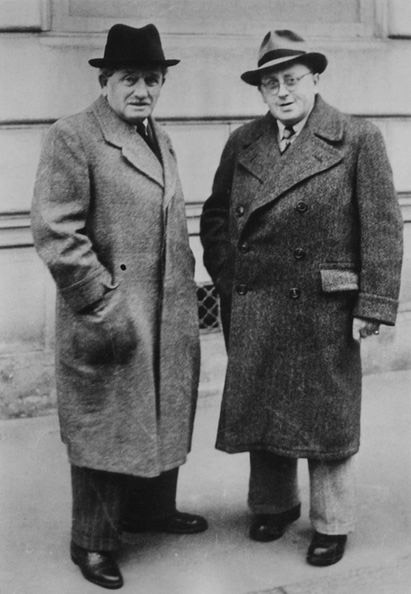 The careers of Karl Rabe and Ferdinand Porsche were linked from this point on. 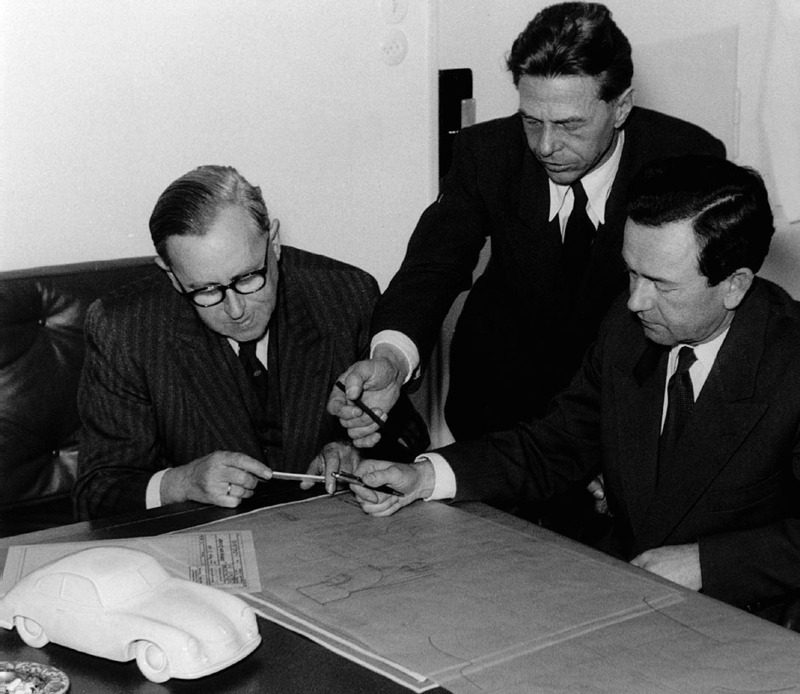 When Porsche founded his design company in 1931, Rabe was given the position of chief designer. "Father Rabe" as his engineers called him is said to have been very superstitious by nature, for example with the project numbering at Wanderer he chose the number 7 as he considered it lucky, then later leaving out number 13 as it was unlucky. Rabe filed many patents used in the Volkswagen and early Porsche cars, including articulated differential gears, cylinder heads and several production methods. In 1947 Porsche and Karl Rabe began designing an open two-seater sports car based on VW components which was to become the Porsche 356. After the war, letters surfaced that showed that Rabe had wanted to become a partner in the Porsche company, but this desire was never fulfilled. Rabe remained the chief designer at the Porsche company until he retired at the end of 1965 and continued to work as a consultant to Porsche after this date until he died in 1968. 27624508 page views since 8th October 1999. There are currently 155 users on the site.